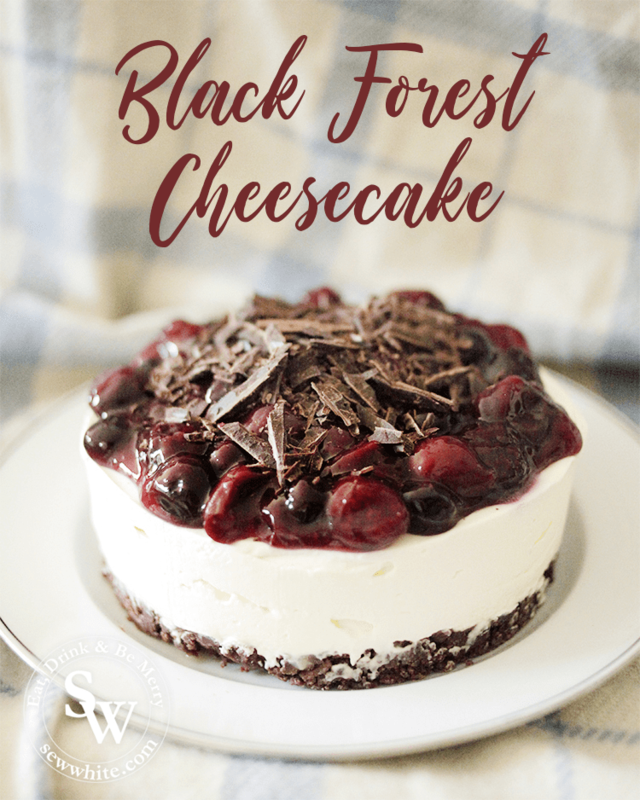 This Black Forest Cheesecake is a super collaboration of cherries, blueberries and blackberries with chopped up dark chocolate on a creamy cheesecake. 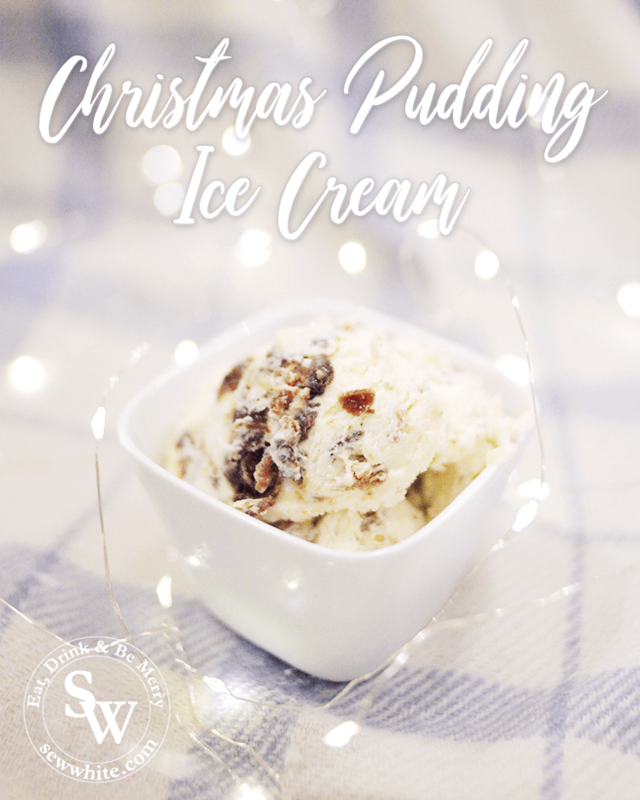 A mix of smooth cream and crumble up a Christmas pud to make this delicious and easy to make Christmas Pudding Ice Cream. 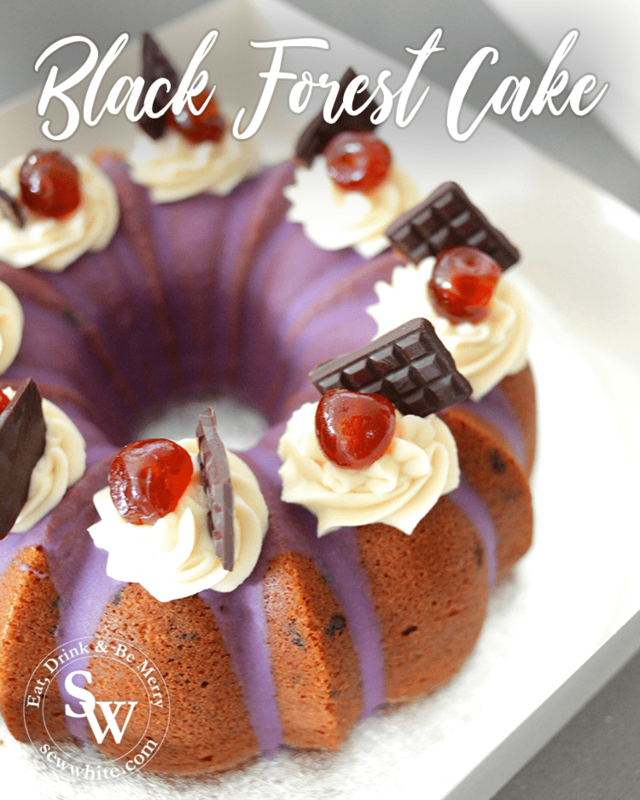 My take on the classic Black Forest Cake combines the flavours of chocolate and cherries in a light sponge bundt cake perfect for afternoon tea. 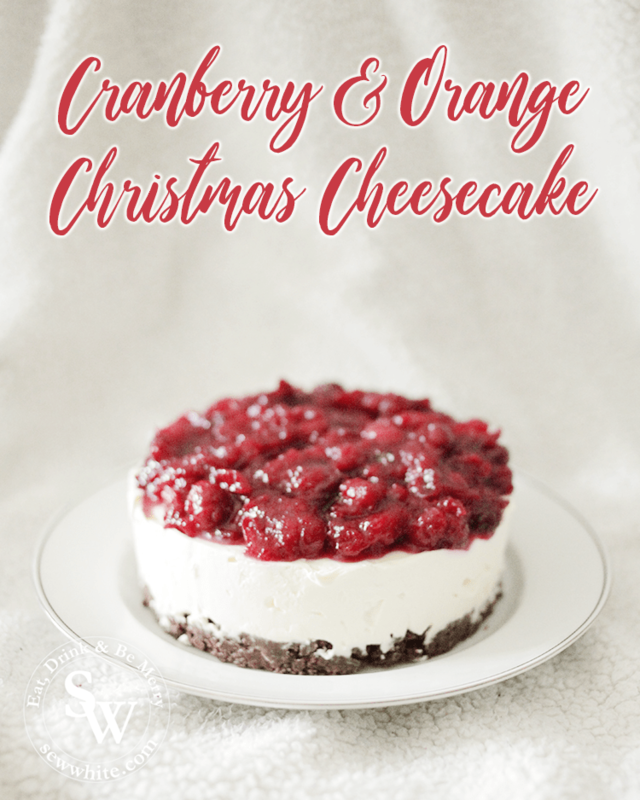 My delicious Cranberry and Orange Christmas Cheesecake is a beautiful fruity and creamy dessert packed with iconic Christmas flavours. 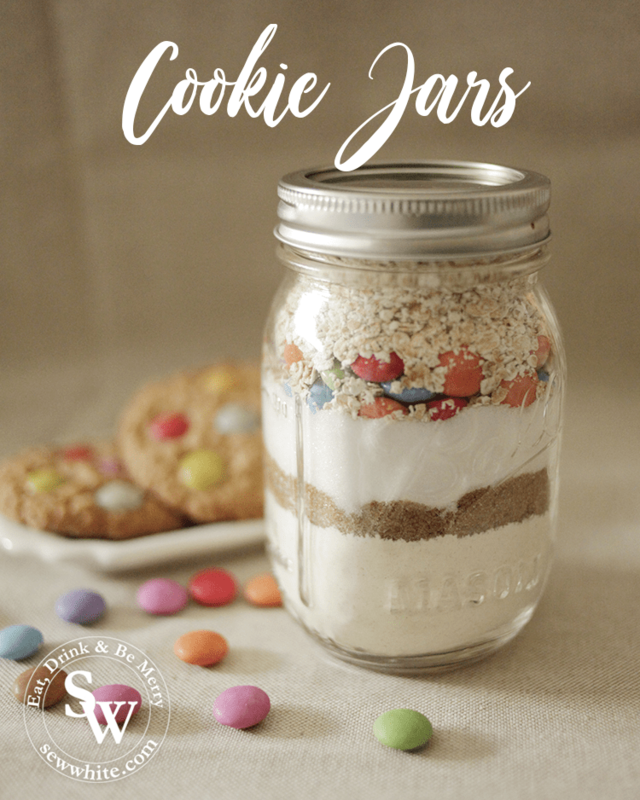 Cookie Jars are a fabulous gift and one I give often for birthdays and Christmas. 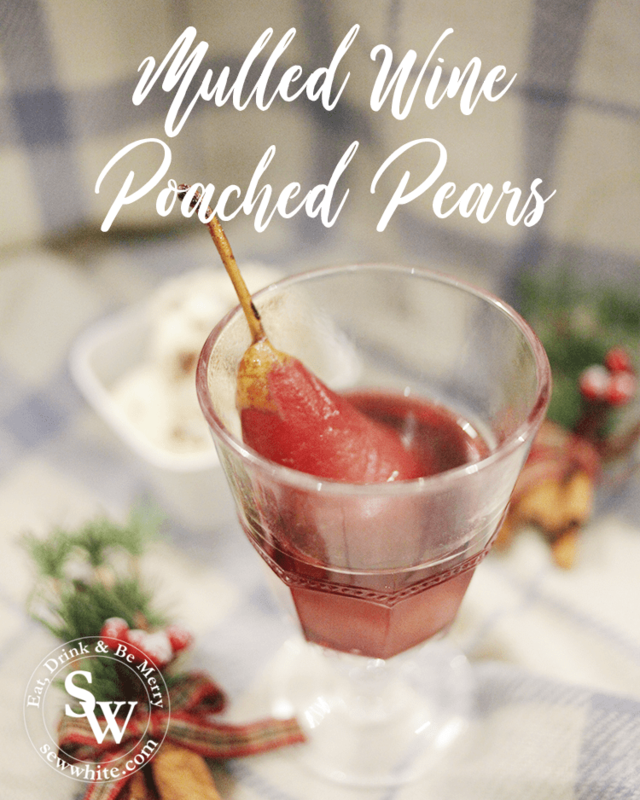 All you need to do is add melted butter and an egg to dried ingredients, roll into balls and bake. 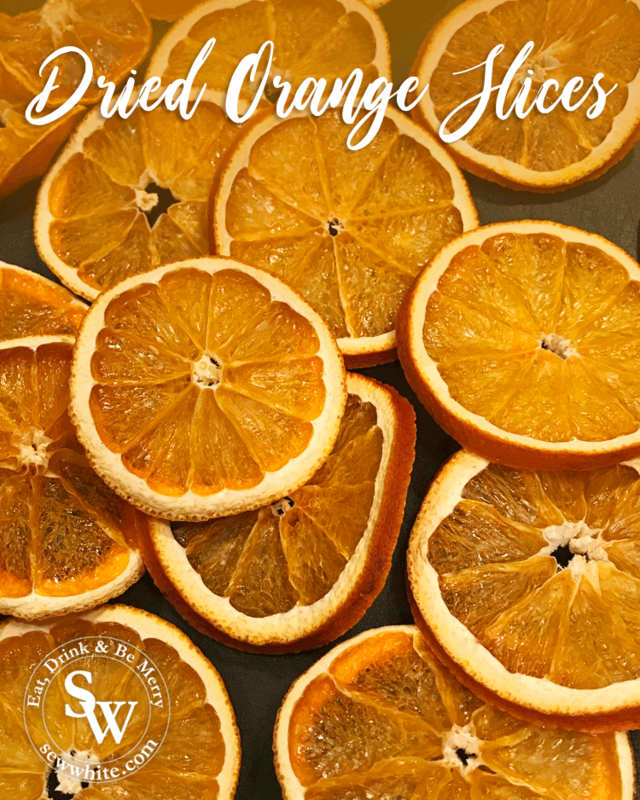 Delicious cookies in minutes. 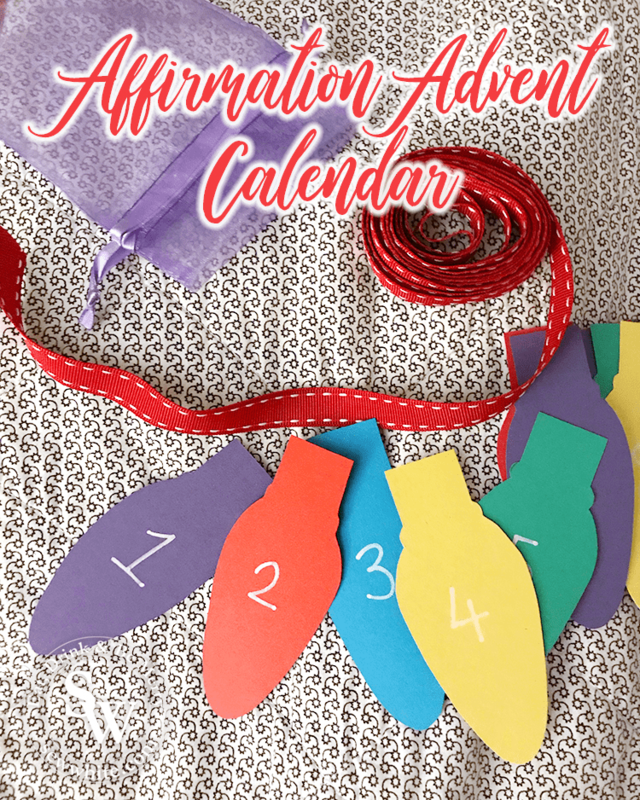 This year I got my crafty head on and to celebrate the run up to Christmas and my love for my friends I’ve made them a Affirmation Advent Calendar. It’s beginning to taste a lot like Christmas with my Mince Pie Christmas Bundt Cake. 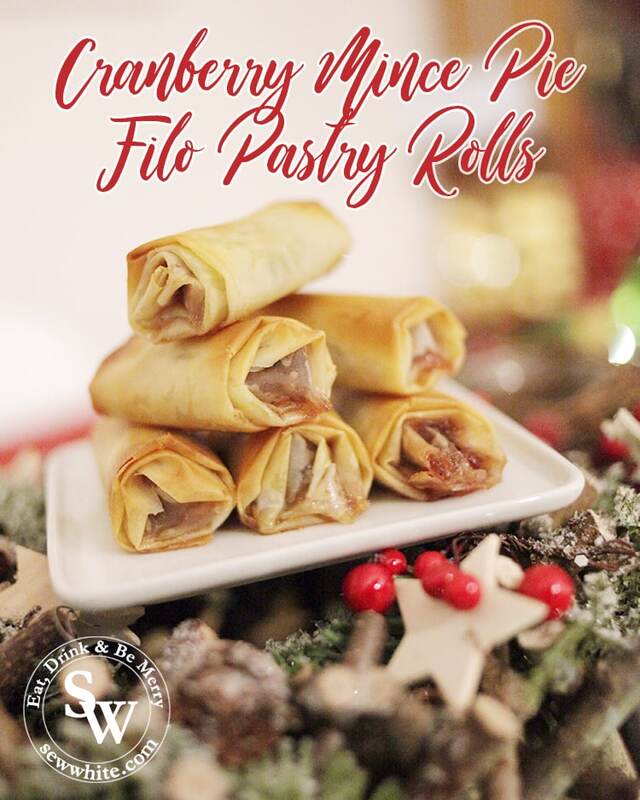 Filled with mince pie filling and spices it’s great Christmas bake. 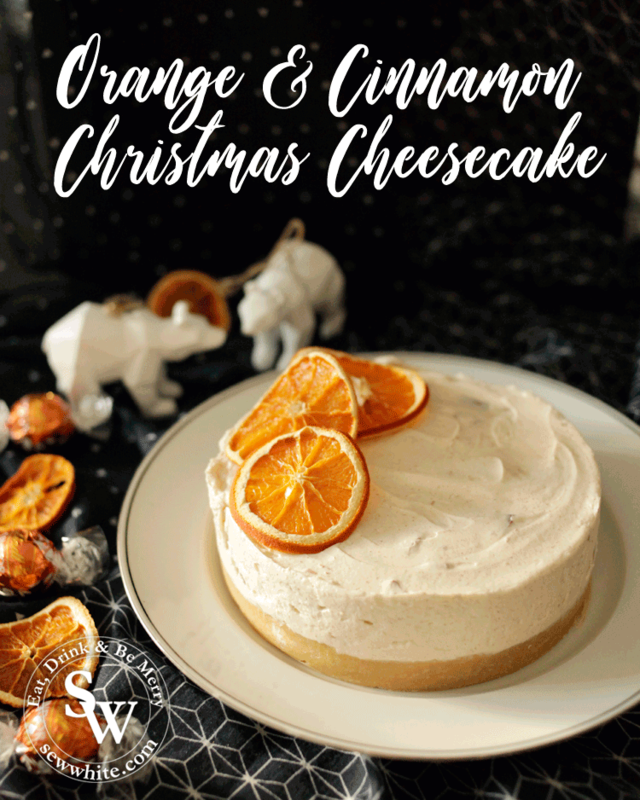 This delicious Christmas Cheesecake is filled with the iconic orange and cinnamon Christmas flavours but also chocolate truffles to add an extra goodness. 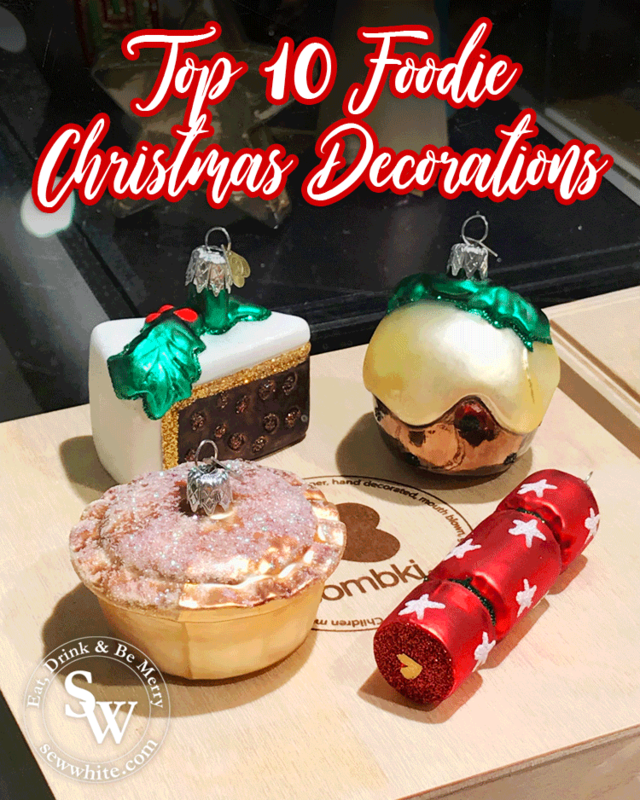 After my recent trip to Harrods I’ve rounded up The top 10 Foodie Christmas Decorations for Christmas 2018!